We proudly present „Mooki" a tasty teaser of our upcoming Africa Gets Physical compilation which has been produced by Aero Manyelo. 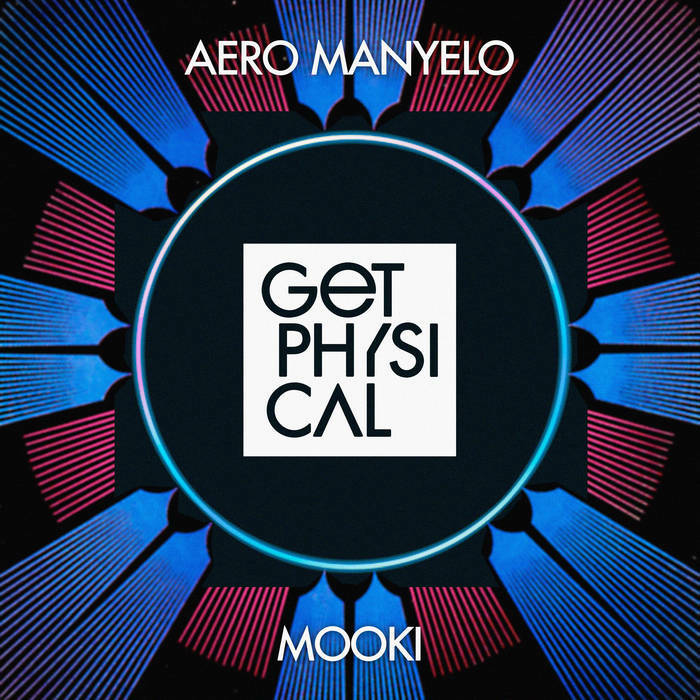 We think Aero Manyelo is one of the most forward thinking producers from South Africa and his record is supported heavily by international taste makers such as Dixon, Damian Lazarus and M.A.N.D.Y.! 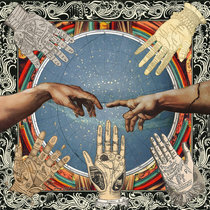 Eagles & Butterflies gives his golden touch to the stunning original. A real must have record of 2017!